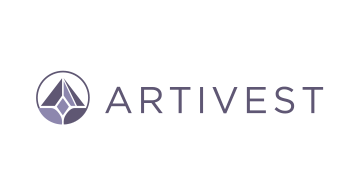 At Artivest, we are powering the future of alternative investing. Our end-to-end platform connects a wider audience of suitable investors and their advisors with leading alternative investment strategies offered by top-tier private equity, hedge fund, real asset, and managed futures managers across the globe. Artivest's customized, integrated, and streamlined solutions enable a seamless experience for individual investors, financial advisors, and asset management firms.